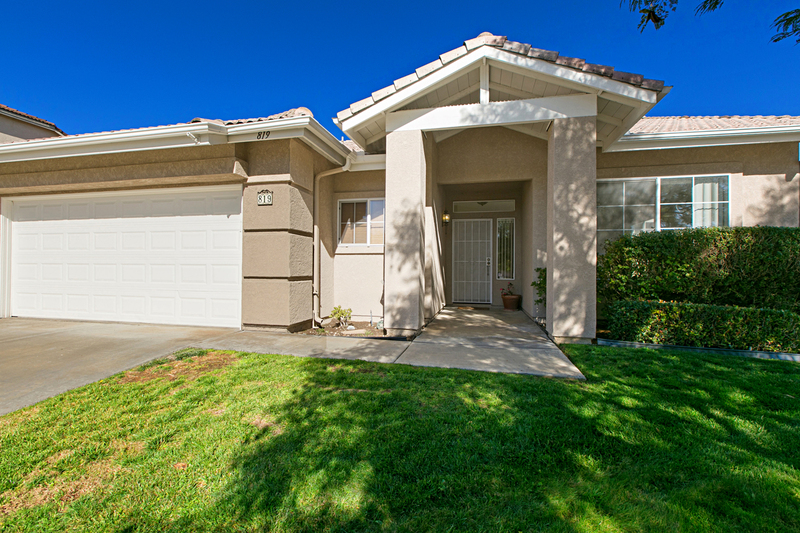 Located in a beautiful San Marcos neighborhood with close access to walking paths to community parks at the end of the cul-de-sac, this single level home features a light open floorplan with a great room effect. 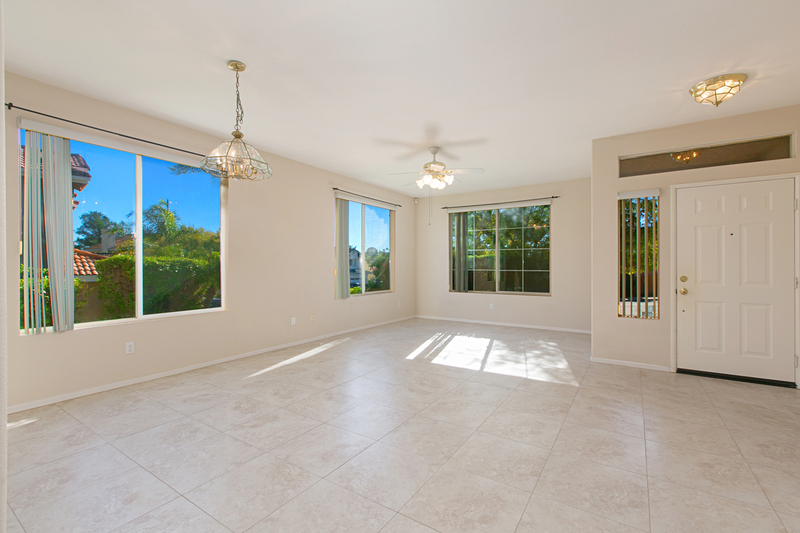 The living room opens to the kitchen and family room. 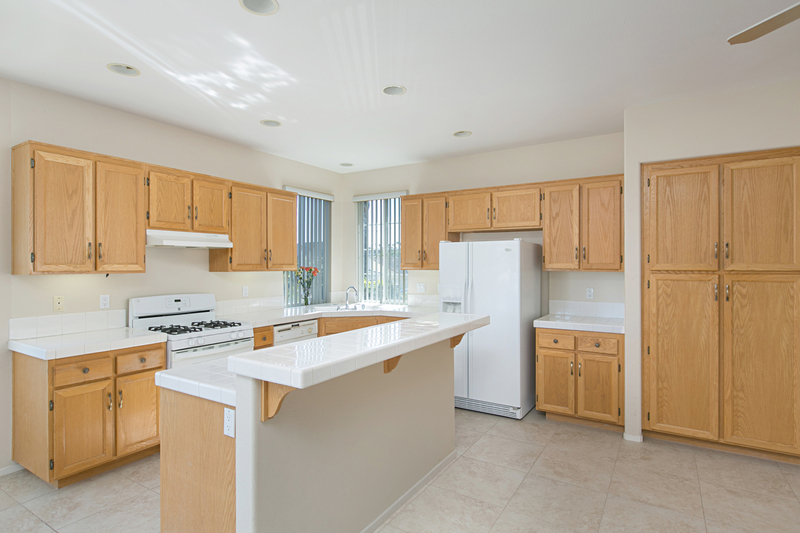 The kitchen offers a center island, white tile counters and plenty of cabinet storage space. New furnace and air conditioning! New exterior paint 2-3 years ago. Vinyl patio cover. Low HOA fee! This entry was posted in Recently Sold on February 9, 2019 by Cindy Waasdorp.